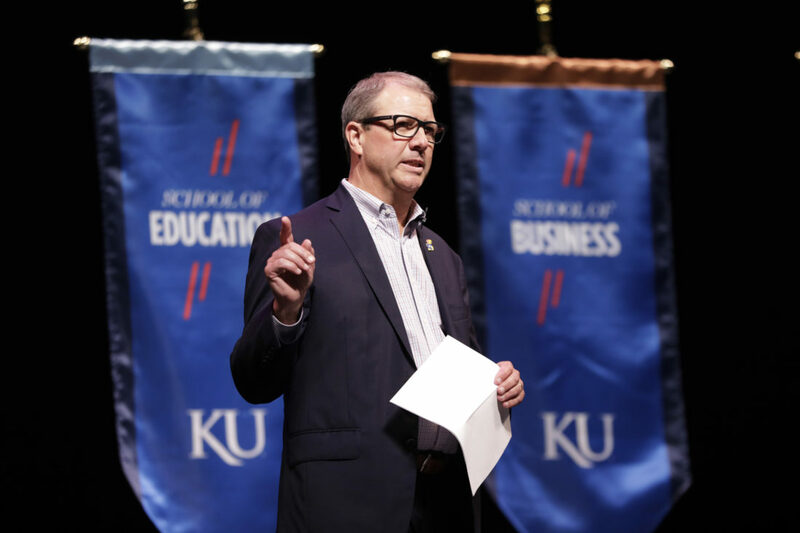 University of Kansas Chancellor Douglas Girod speaks to students, faculty and staff during KU’s opening convocation Sunday, Aug. 19, 2018, at the Lied Center. A proposal to cut $1.5 million from the budget of Kansas Athletics Inc. prompted a response Wednesday from the University of Kansas’ chancellor that perhaps the athletic department isn’t given enough credit for the support it already provides. 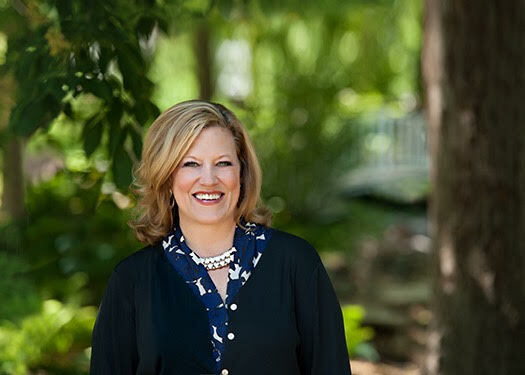 The athletic department provides athletic scholarships to between 450 and 460 students, including tuition, books and room and board, Girod said. Precise figures for 2018 weren’t immediately available, but in fiscal year 2017, financial statements show that Kansas Athletics Inc. reimbursed the university for $7.1 million in tuition, $2.1 million in meals, and $1.6 million in housing, in addition to other expenses. The chancellor said he has had multiple conversations with faculty leadership discussing Faculty Senate President Kirk McClure’s suggestions for reducing KU’s $20 million budget cut by half. McClure has suggested not only cutting the $1.5 million from the Kansas Athletics Inc. budget but also asking the corporation for a contribution of $1.5 million. 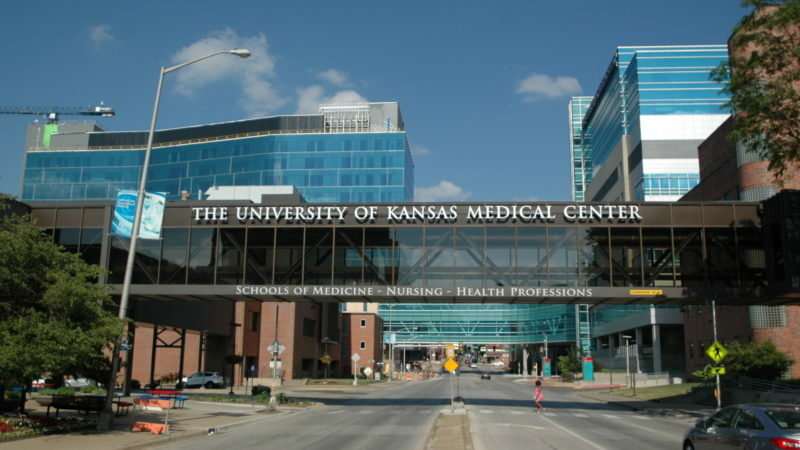 He also is asking for a multimillion-dollar increase in funding from KU Endowment and the sale of the KU jet, which critics say costs the university millions of dollars in expenses. Those discussions will continue, Girod said. 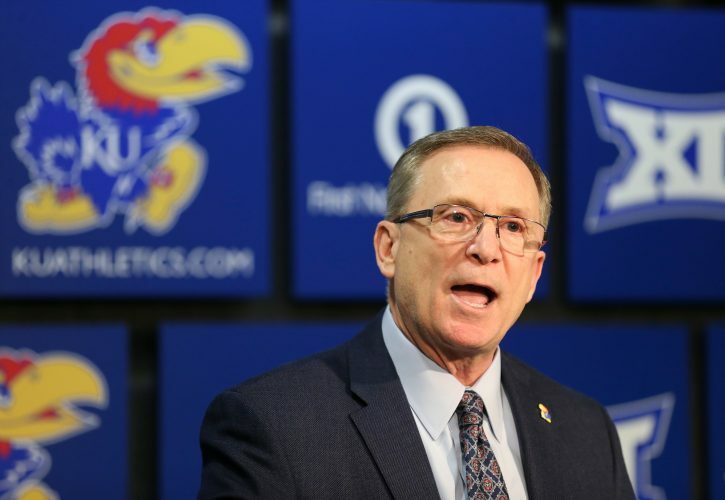 However, in fairness to Jeff Long, KU’s new athletic director, Girod said it was important to give him time to become familiar with his new position, which he began on Aug. 1. Long also said Wednesday that he’s not ready to commit to any plan that would involve Kansas Athletics Inc. losing its $1.5 million subsidy. Long said he would need to hear more details on the proposal to speak more definitively. Long, though, said the athletic department is entering a period where it needs to be careful with its finances. At their Wednesday meeting, board members received a verbal update on year-end finances for fiscal year 2018, which ended on June 30. “We made the year work, and now that it is in the books, we are looking at fiscal year 2019,” Pat Kaufman, chief financial officer for Kansas Athletics Inc., told the board. Kaufman told the board that the athletic department did have to dip into operational reserve funds to cover some unexpected expenses. Kaufman did not provide a written report to the board, and board members did not seek additional information about how large of an operating loss had to be covered by the reserve funds. When asked by the Journal-World after the meeting, Kaufman said about $2.7 million in reserve funds was used. Kaufman did highlight several unexpected budget expenses. Those included: $2 million in football expenses related to recruiting and training; $1.7 million in transition costs related to the firing of former Athletic Director Sheahon Zenger, and $1 million in event costs related to security measures taken as a result of the state’s new concealed carry law. The university began searching spectators for concealed weapons at some of the larger athletic events in 2017. Kaufman said some of the unexpected expenses were partially offset by unbudgeted revenues. He said those included $1.5 million in additional royalty revenue from Adidas. 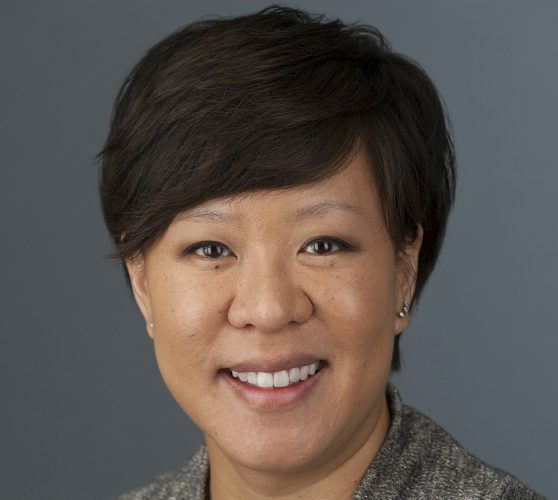 Kaufman credited that revenue increase to the pending deal KU has with Adidas, which pays a royalty fee to be the Jayhawks’ official athletic apparel provider. 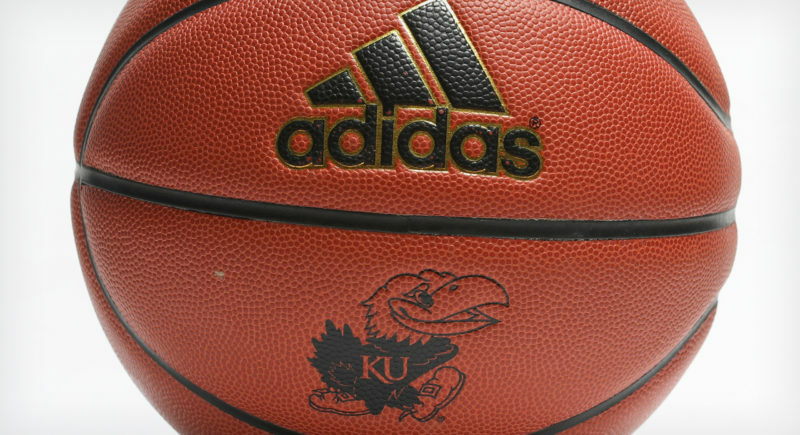 KU and Adidas announced a revised agreement in September 2017 that was valued at about $190 million over a nearly 14-year period. However, shortly after that announcement, a top Adidas executive was indicted on federal fraud charges related to an alleged scheme involving college basketball recruiting. KU and Adidas have not finalized the agreement, but Kaufman said work was continuing to complete the agreement. Kaufman also said the athletic department did benefit from ticket revenues coming in slightly above budgeted amounts in fiscal year 2018. Ticket sales came in at $20.15 million, or about 3 percent over budget. A breakdown on which specific sports produced the additional ticket revenue wasn’t provided. While the year did produce some budget challenges, Long has highlighted with staff members several successes he has seen while reviewing the department’s performance. On Wednesday, he told the board that KU student-athletes finished the last academic year with a 3.04 grade point average. He said he’s also had good interactions with KU fans. He said he thought there was good energy surrounding KU’s first football game, despite what he said was a disappointing outcome. — Editor Chad Lawhorn contributed to this report.